Packing Way: According to the requirement of customers. 1. 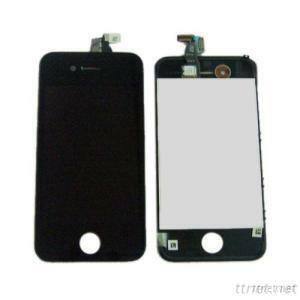 Quality kinds available: original new, high quality OEM. 2. Quality of goods: Superior quality only, No Dot, No scratch, No damage, Excellent performance thereof. 5. Quality control: 100% to be tested before shipment. 1> High OEM kind ___ If Stock available, within 2-3 days or so after receipt of payment; if not available, around 7 -10 days or so. 2> Original kind ------ within around 2/3 days after reception. * Return/Replacement freight charge are free if the products are with problem. Ipad, ipad 2, ipad 3, ipad 4, iphone 3g, iphone 3gs, iphone 4g, iphone 5 iphone 4s, etc.